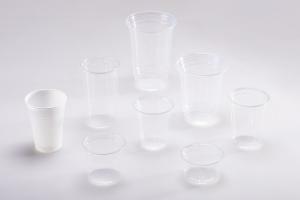 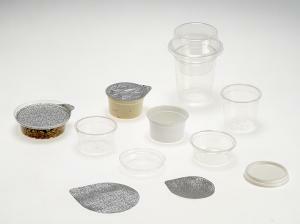 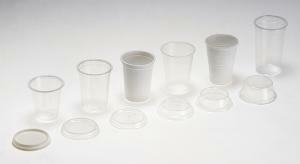 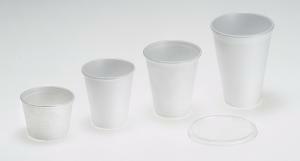 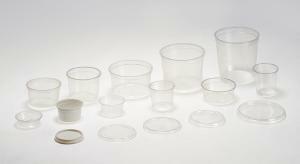 350ml clear plastic cup, height : 110mm, top diameter 95mm bottom diameter 55mm. 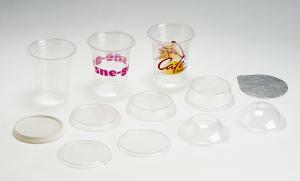 Dome lid availabe with or without hole or slit hole. 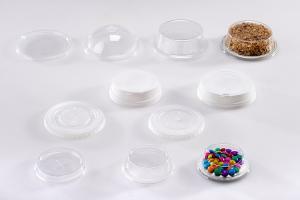 Flat lid available with or without slit. 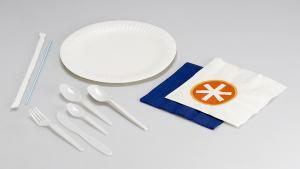 With our main products (cups and containers) we offer a basket of accompanying goods like serviettes, plastic cutlery and paper plates. 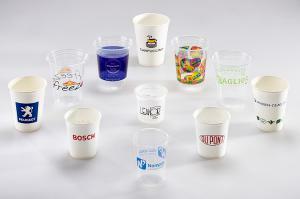 -Clear plastic enhances beverage presentation. 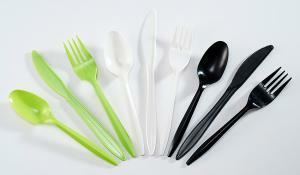 -Light in weight lowering carbon foot print. 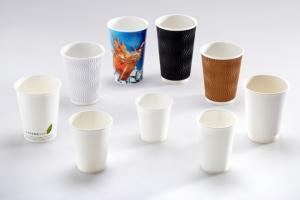 -Recyclable material, take up little landfill space.